Globally proven for over a decade, our Stealth platform was engineered for prolonged operations in the harshest conditions. 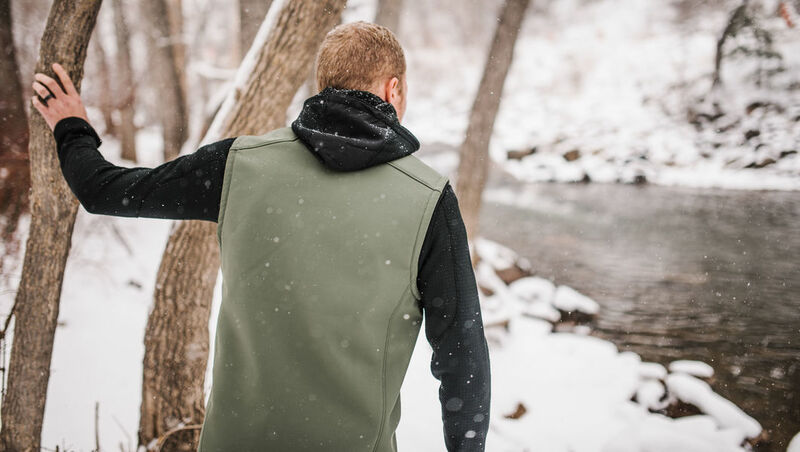 This limited-edition Stealth Vest is built from the last remaining fabric used in our legendary fleece-lined Stealth Hoodie. 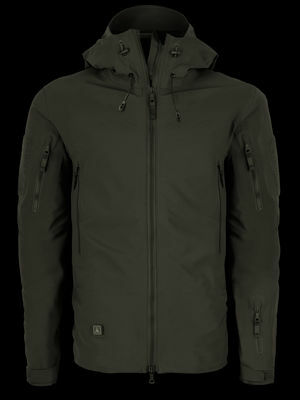 We have very limited quantities of UE Grey and ME Green and when it's gone, it's gone forever. 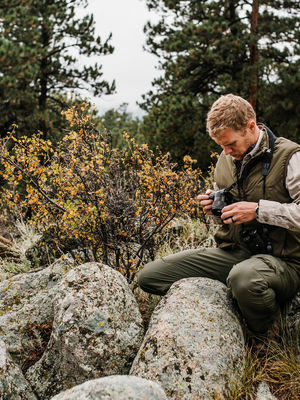 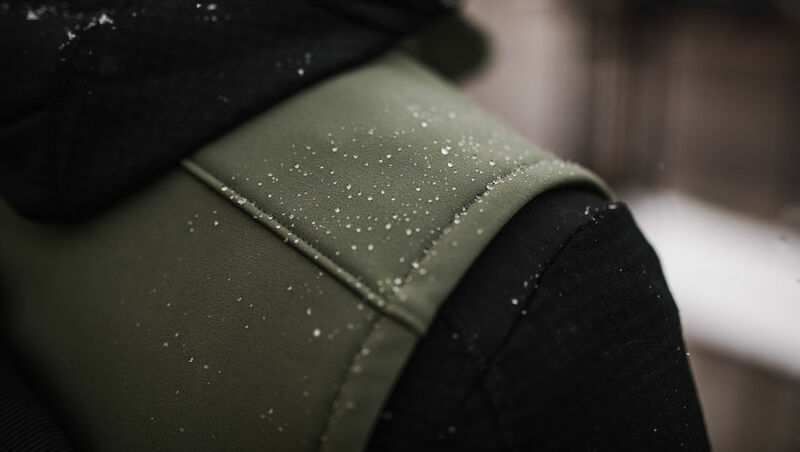 The Stealth Vest's rugged, weather-resistant design protects from the elements and resists abrasion during extended field use. 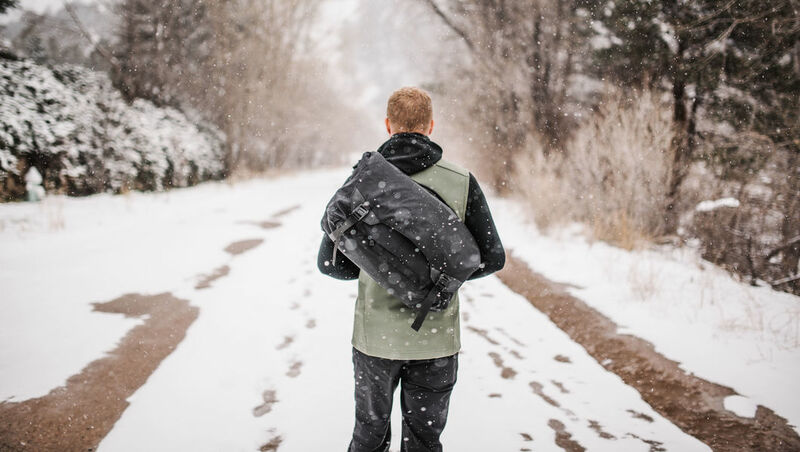 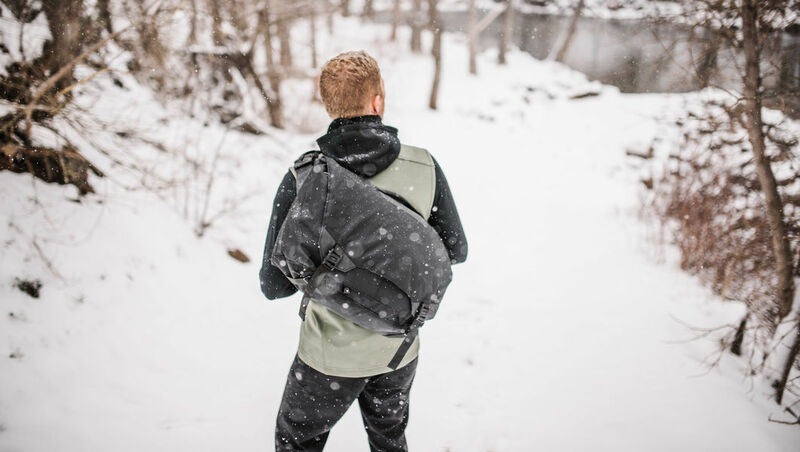 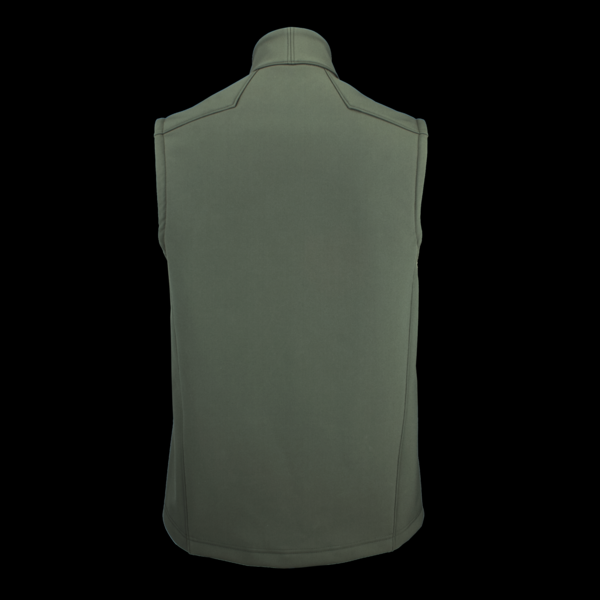 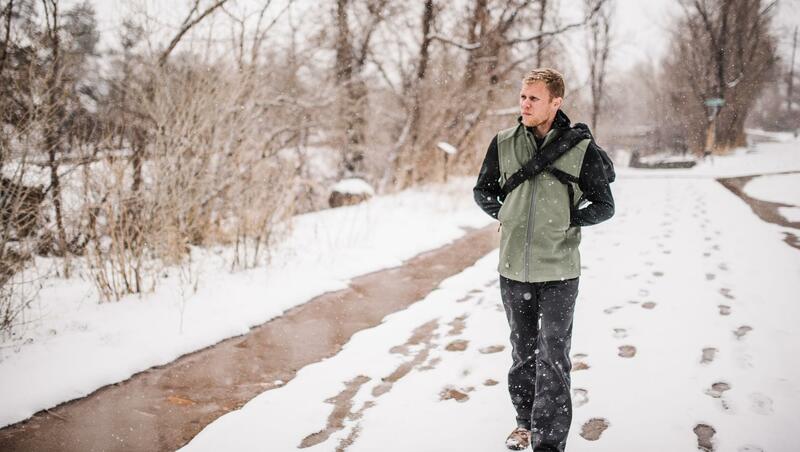 Advanced fabric technologies allow the Stealth Vest to adapt to a range of environments, dynamically adjusting its membrane based on temperature and moisture level. 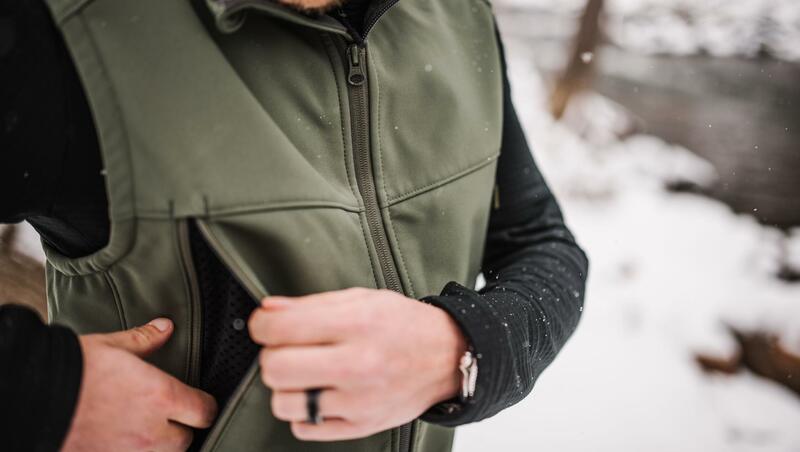 Foregoing seam-taping to include a built-in fleece lining, the Stealth Vest is highly weather-resistant but not waterproof. 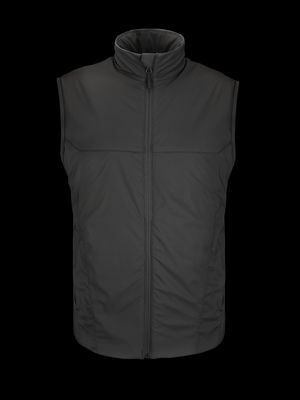 Nanosphere™: The Stealth Vest incorporates Schoeller’s Nanosphere™ process on both the outer shell and internal fleece lining. 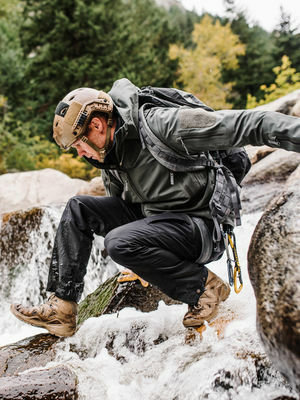 This innovative process uses nanotechnology to modify the fibers to be self-cleaning, resisting water, dirt, and oil. 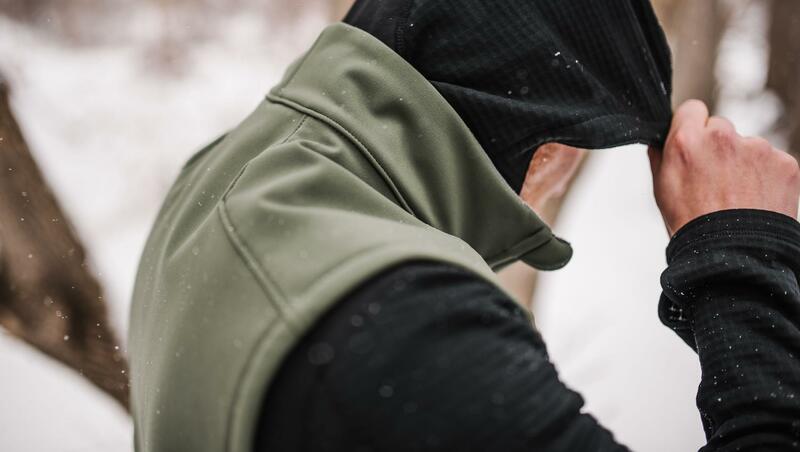 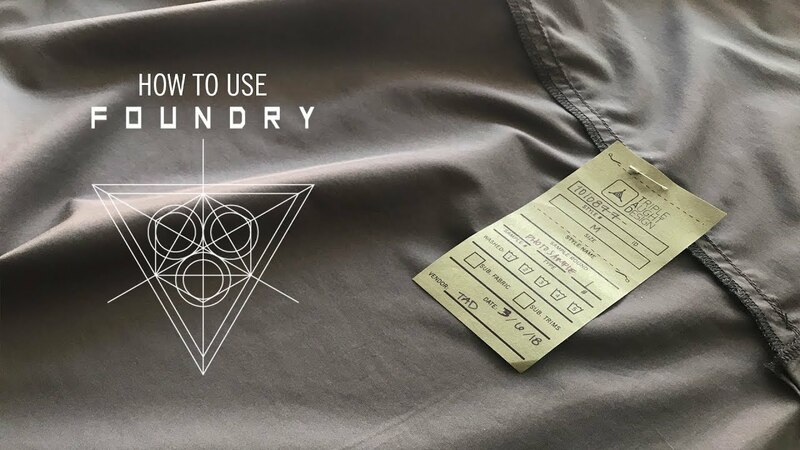 Unlike fabric treatments that degrade with use and time, NanoSphere is a permanent modification and has no effect on comfort, appearance, breathability, or elasticity. Highly abrasion-resistant and strategically reinforced, the Stealth Vest was built to overcome the boundaries of traditional softshell vests. 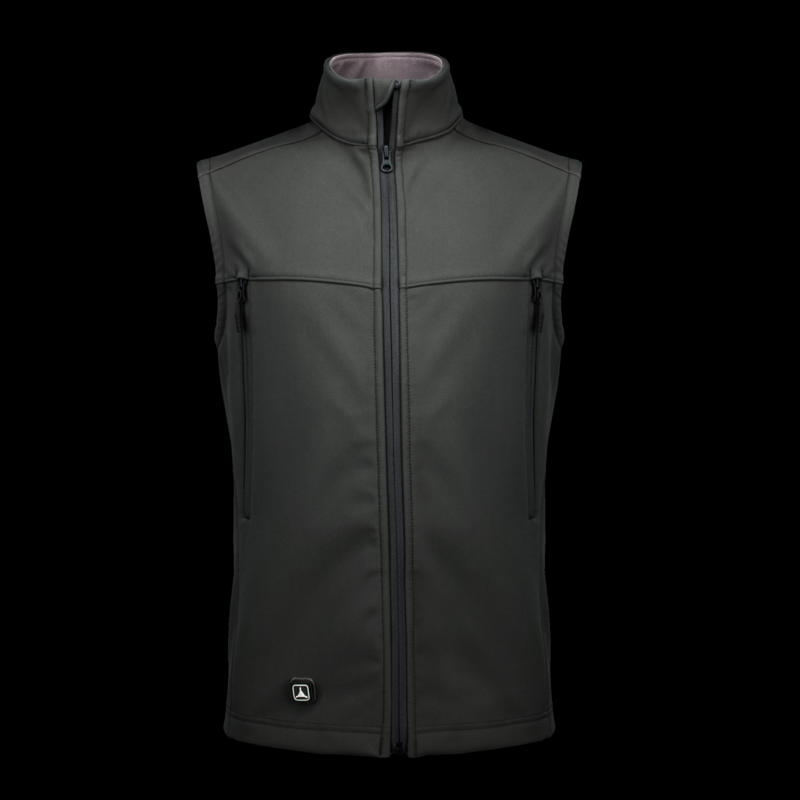 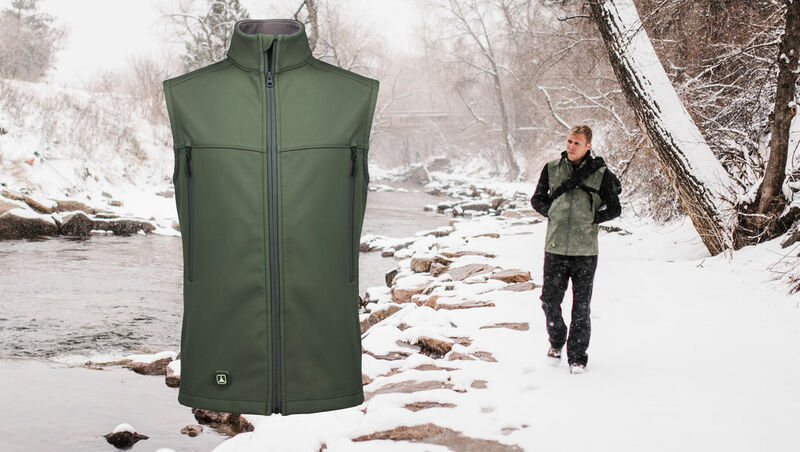 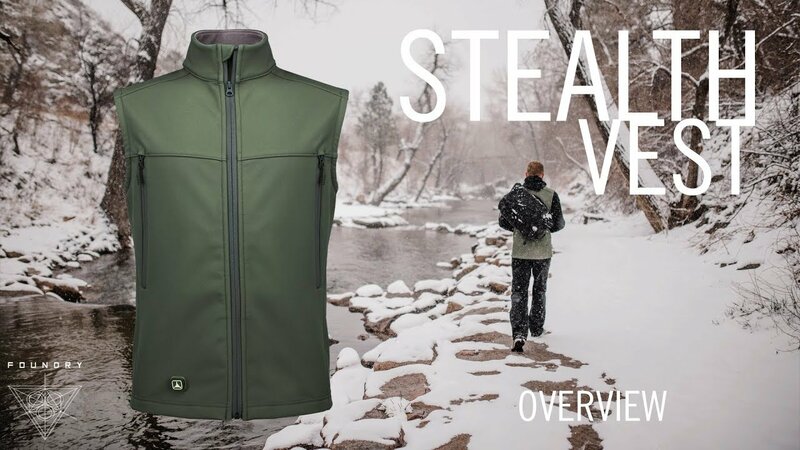 The Stealth Vest features a light fleece lining for 4 season versatility.